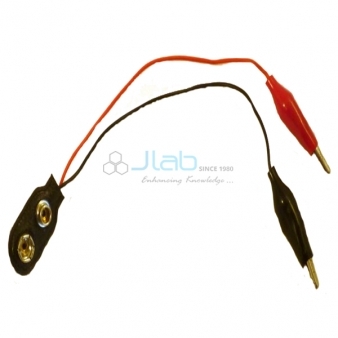 JLab is a leading Physics Lab Equipments Manufacturer, Physics Lab Equipments Suppliers, Physics Lab Apparatus, Physics Lab Equipments Exporters in India, Physics Lab, Physics Lab Equipments, Physics Lab Equipments Manufacturer in India, Lab Equipments, Physics Lab Equipments Suppliers in India. 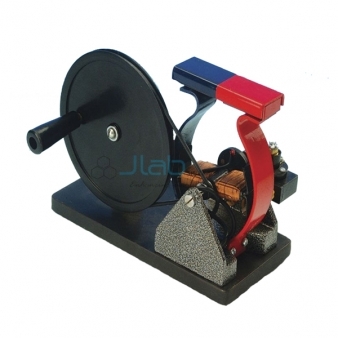 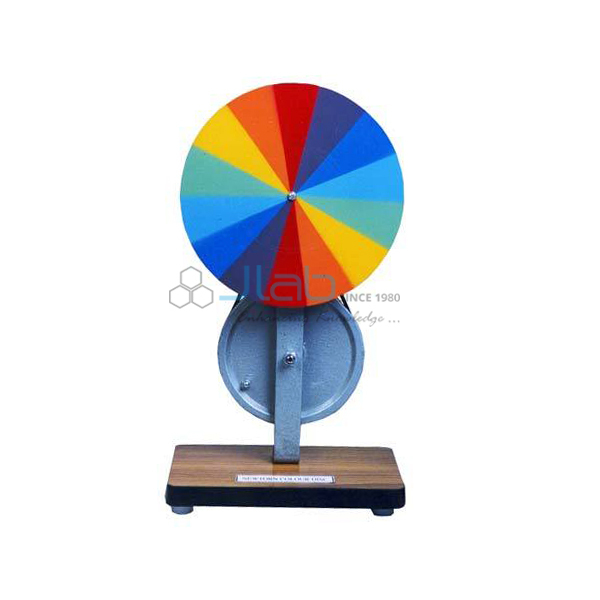 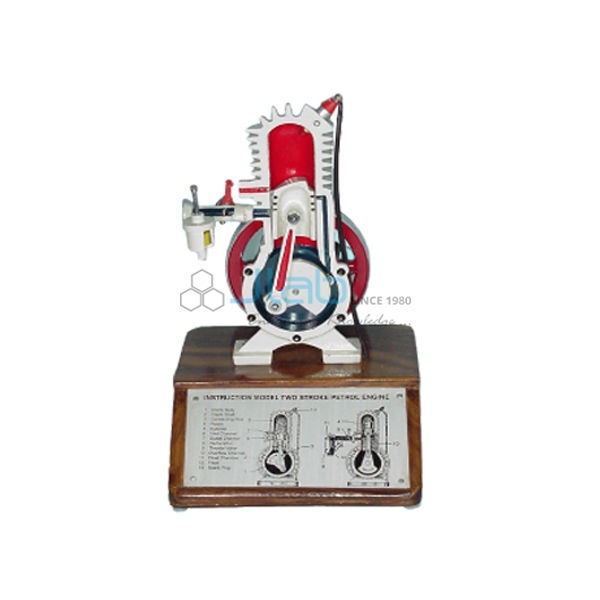 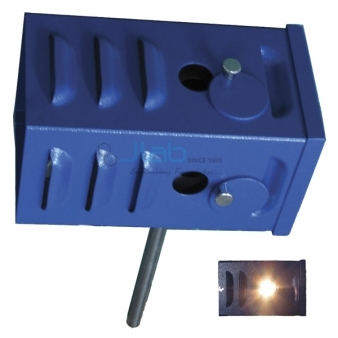 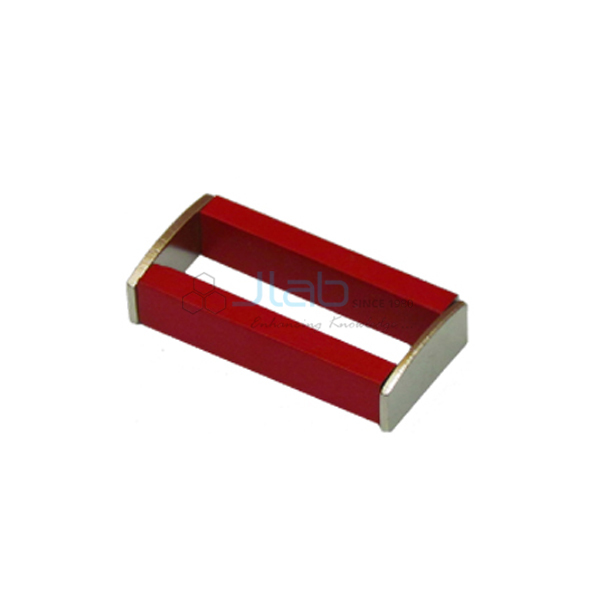 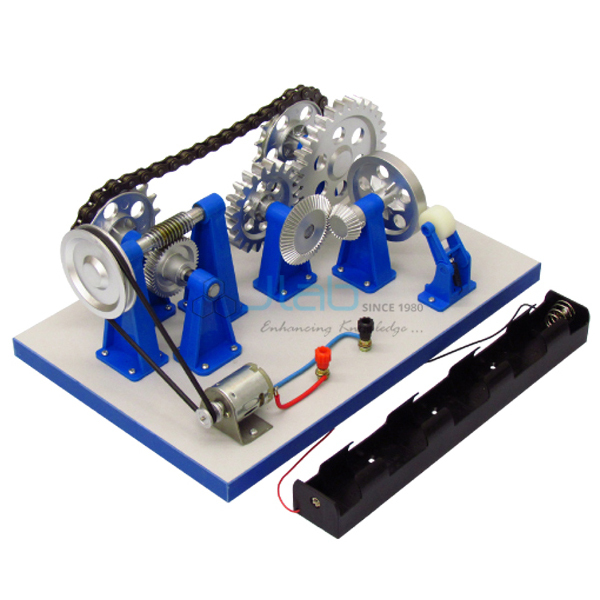 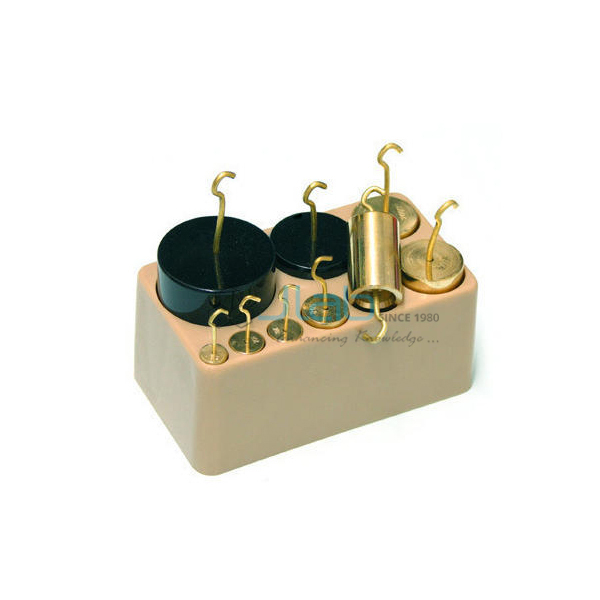 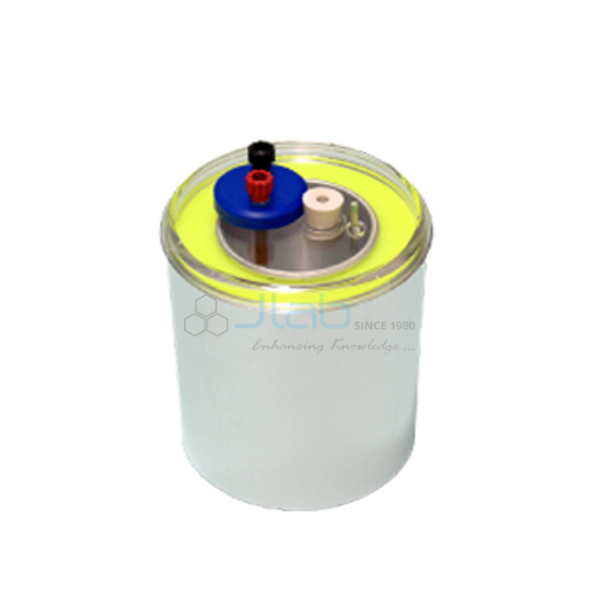 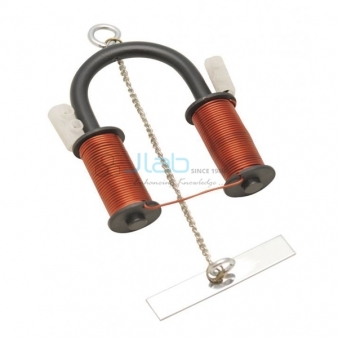 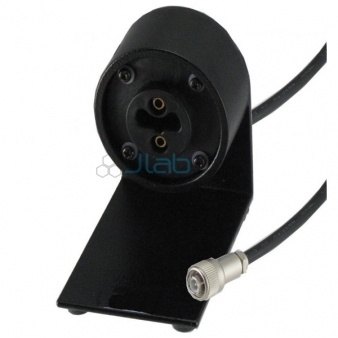 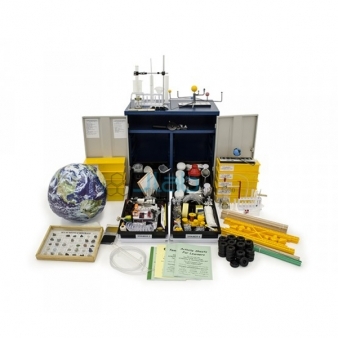 Physics Lab Equipments – Jlab Export is the best quality Products of Physics Lab Equipments from India. 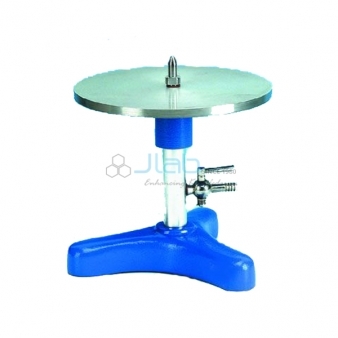 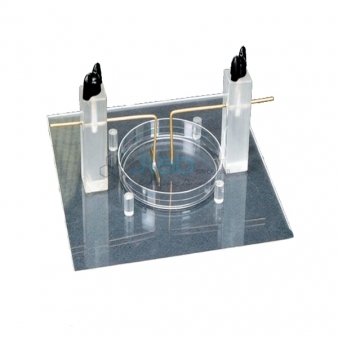 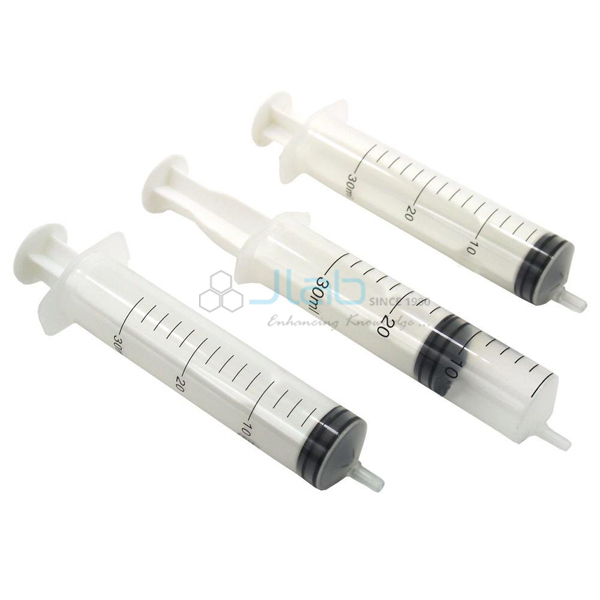 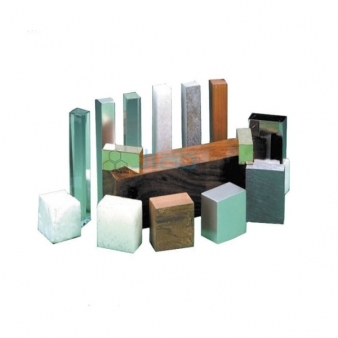 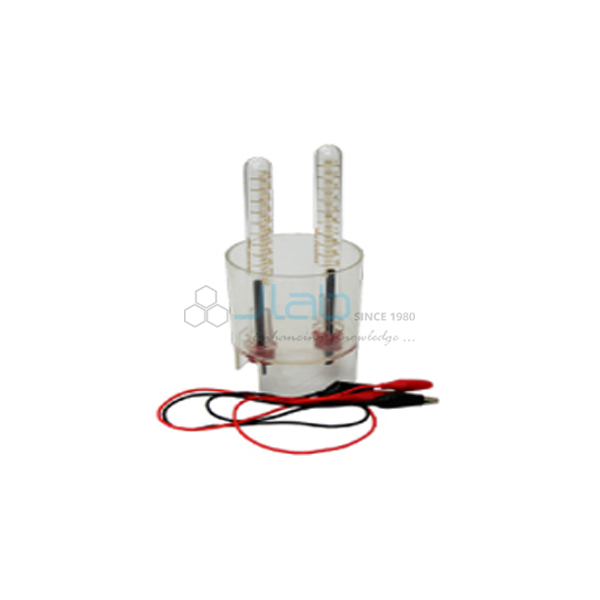 We have got an in-depth form of an assortment of science and instructive science laboratory instruments, with the simplest quality. 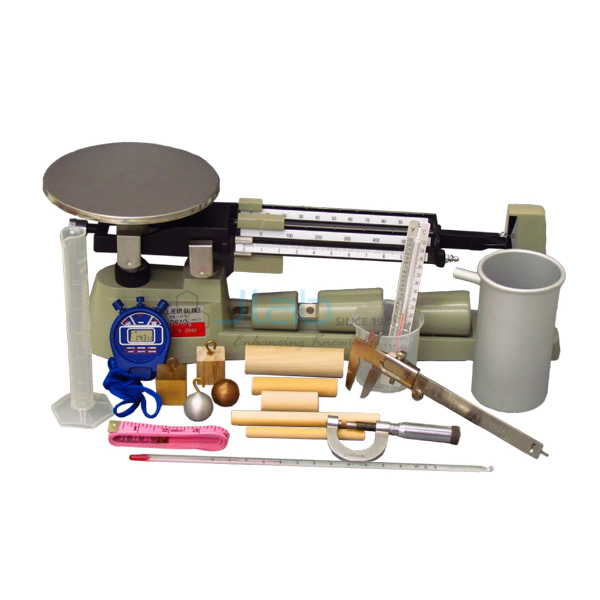 The instrumentation that square measure found in the science lab vary in reference to the main target of analysis. 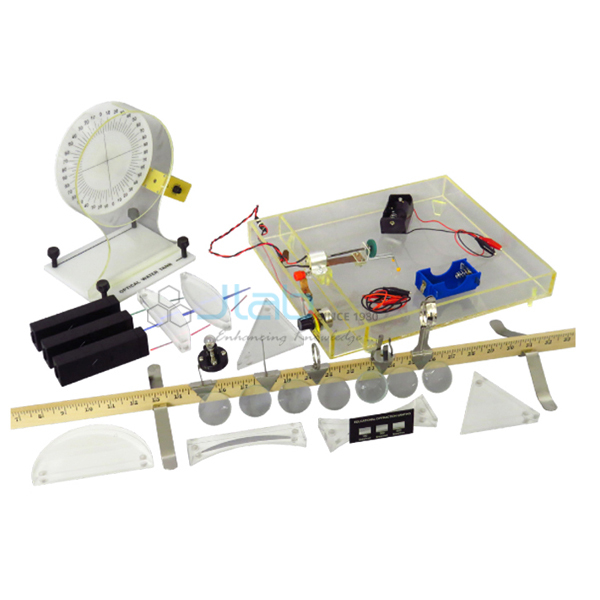 Physics Lab Equipment in science lab might vary from easy balances to lasers and specialized semiconductor instruments. 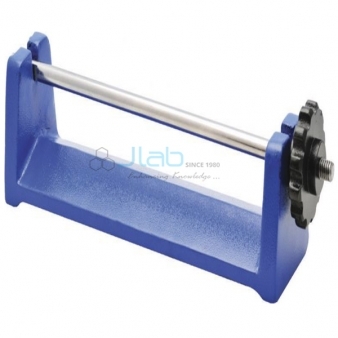 procedure analysis, and so computation instrumentation, has additionally become essential to physics analysis.Science lab equipment aid in determinative measurements, standardization, property variations, and exactitude.